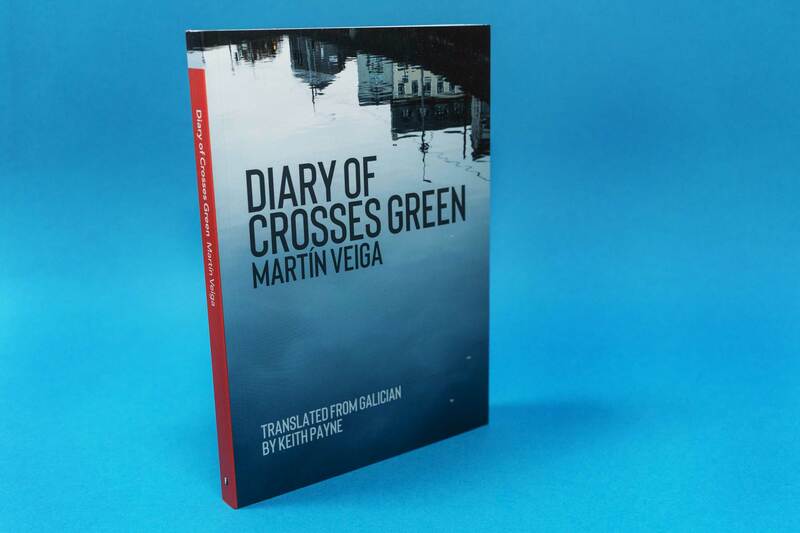 The Diary of Crosses Green is a bi-lingual book in Catalan and English, set in Crosses Green in Dublin. We were asked to design a cover to symbolise both the Irish heritage of the book and the reflective nature of the work. We also typeset the poems inside, in dual language format.